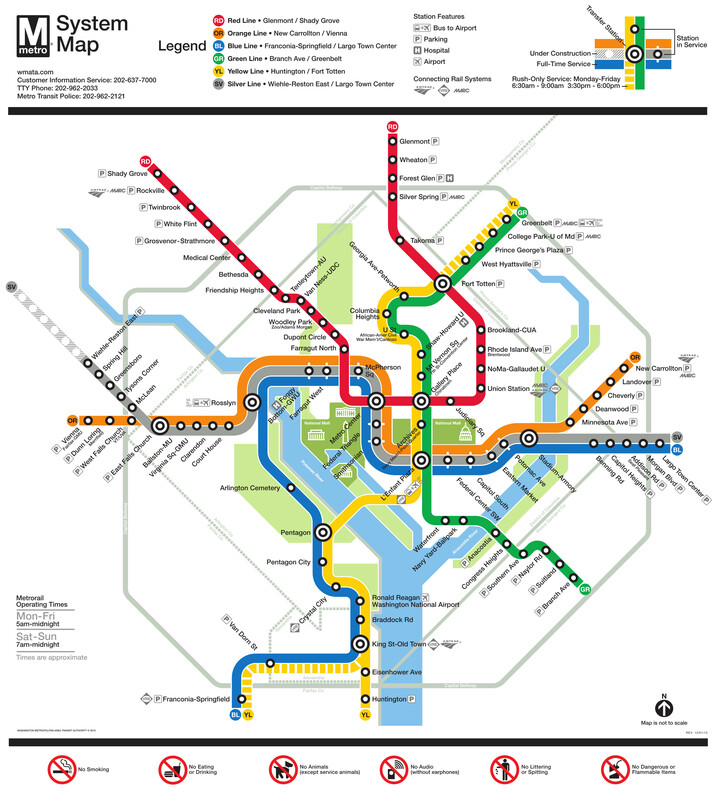 DC Metro SmarTrip Card – How Much Money Do You Need? Find out how much money you need load on your SmarTrip Metro card to ride the Washington, DC Metro during your trip. Look up Metro stations to search for exact fares. JPEG of the Metro Map you can download your phone. Donate your SmarTrip card to charity.